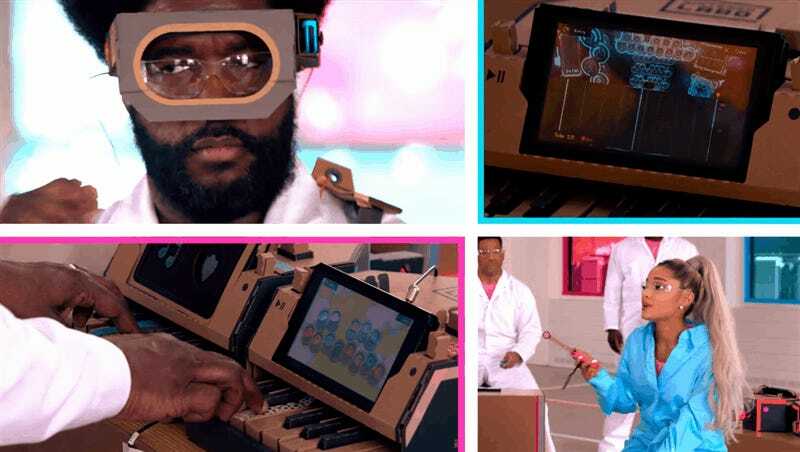 We’ve already seen Nintendo’s Labo play some serious music, but here’s another example courtesy of The Roots, Ariana Grande and Jimmy Fallon. Yeah yeah, it’s a glorified commercial, but it’s still impressive work regardless. Please note that it has been ten years since Ravi Drums and Wii Music. We’ve all come a long way since then.